Side Effects is a twisty Hitchcockian thriller from Steven Soderbergh, and is supposedly his last theatrical film (well, we'll see how long that promise lasts). If it is his last though, he went out on a relative high note. The story is about a young woman named Emily who is struggling with depression (Rooney Mara), and whose husband is released from a lengthy prison stint for insider trading. This would make anyone's life stressful and she starts seeing a psychiatrist (Jude Law) after multiple suicide attempts. 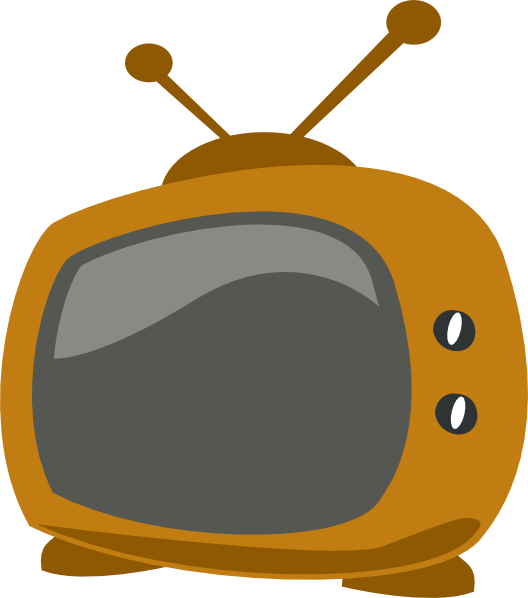 The shrink attempts to treat her in the ways he knows how, including prescribing all different kinds of drugs, which leads to a fatal accident involving Emily and her husband. For awhile you think this is a serious look at prescription drug culture in America, but the plot twists and surprises in the last half hour will leave you reeling as you try to figure out what kind of movie it really is. 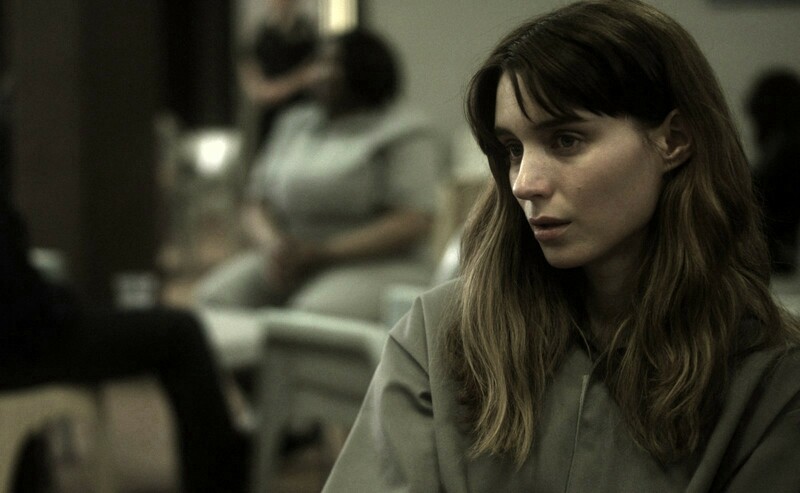 For that you have to give it credit- it's unpredictable and appropriately leveled with an anxiety ridden tone, much of that due to the uneasy and nervous performance from Rooney Mara as Emily. She leaves you questioning her motives just as often as sympathizing with her condition. In another unexpected turn, Law as the psychiatrist is actually the wronged man in the Hitchcock plot; we rarely get insight into his character as he begins to piece together the loopholes in her story, but we don't really need to- he's a vehicle for uncovering the truth, ala the Cary Grant role. The movie isn't flawless- Catherine Zeta-Jones gives a much too hammy performance here that undercuts what should have been another surprise twist involving her role as Emily's previous doctor, and the last minute revelations may be somewhat over the top. But Soderbergh effectively unravels the story with minimal flash- the last couple years he seems effortlessly able to toss off genre flicks while we know he's capable of much more complicated storytelling (Traffic and even Out of Sight), but this is a solid popcorn entertainment well worth your time. Hopefully Soderbergh will find the inspiration to come out of that "retirement" sooner rather than later- he's a great talent who never makes an uninteresting film, and for that we need him to stick around. July 7, 2013 by Ariel Shavonne.